Need a Roofing Contractor? Come Here! Home – Blog – Need a Roofing Contractor? Come Here! All of us, at one point or another, are in desperate need of a roofing contractor;be it for the roof of a house that is in need of some serious renovation, or you along with some of your neighbors have decided to renovate the homeless shelter in your local area, or maybe you are a commercial real estate owner who has taken it upon on yourselfto give an office building a new look. Snapconstruction Roofing and Remodeling is one of the best choices out there if you are looking for aand improved look. The company has been offering their services since 2007 in Minneapolis, St. Paul. The organization is packed with the knowledge and experience neededto get your home finished, on time and on budget. Regardless of what kind of redesign you are searching for, the services at Snapconstruction are deliveredto the very highest standard. This group carriesan extensiveskillset and a wealth of experience that gives them the chance to dramatically redesign any home, right onthe first attempt. Each of the group’s skilled workersguaranteesthe very best in quality, productivity, and responsiveness, going the extra mile to secure your business for many years to come. The first thing you see on thecompany’s website, which isvery helpful, is an estimation for the work that it is able to provide. This way you can analyze what your budget is and how you can work with it to get the work done. You willbe provided with a short formin which you simply input your name, phone number, and email address, as well as ticking the services you wish to find out more about. Next, provide a short project description or ask a few questions,then submit the form. You willshortly be contacted by the Customer Service team at Snapconstruction via the email address and phone number that you have provided. 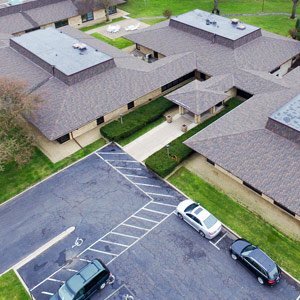 The company provides three types of roofing service, including cedar shakes, asphalt shingles, and metal, plus roof repair services and removal of snow and ice in the vicinity of St. Paul metro area in Minneapolis. The company also offers special deals from time to time.Thesegive you the opportunity tosteal a great offer and hire the company at an even better rate. An asphalt shingles designcould be thesolution to all your problems. It is one of the company’smost popular types of roofing. Not only this but, with the shingles, you’ll have stylish-looking rooftops that arenot going to need any repairs for a long time to come. Cedar shakes are also absolutelybeautiful and highly dependable. They can withstand even the harshest of weather fronts easily. The Snapconstruction team addsboth beauty to your home and gives you the protection you need with theirprofessional approach to the work. 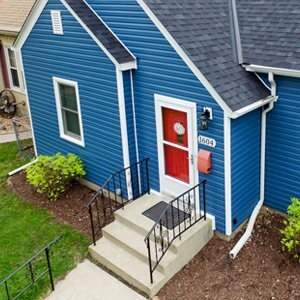 It can be safely said that Snapconstruction is probably the best option if you live in St. Paul. View to help Choosing Your Roofing in Edina, Minnesota.